Although characteristic of the state of Louisiana, Cajun music has its roots in the French-speaking Acadian population of Canada. The lives of those French colonists were wracked by political discord, war, and for some families, deportation; after the Seven Years' War (1756–63) many sought refuge in Louisiana. 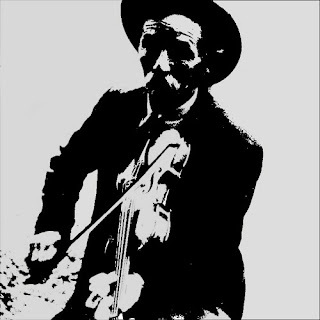 On this recording, humorous ballads and lively reels, bolstered by accordion, fiddle, and guitar accompaniment, belie the harsh experiences of the Acadians. Album producer Lucie de Vienne describes how the superimposed elementary rhythms give these songs a "jazzy" atmosphere shared with other French-derived folk songs in the Caribbean. 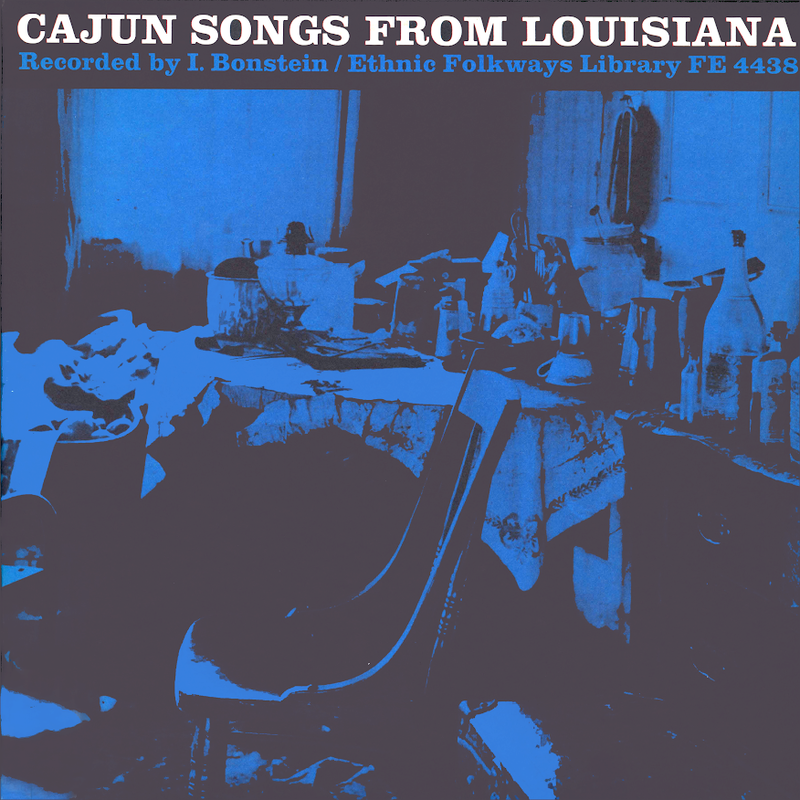 The liner notes include a history of the Cajun people, musical notations, and song lyrics in Cajun French and in English.